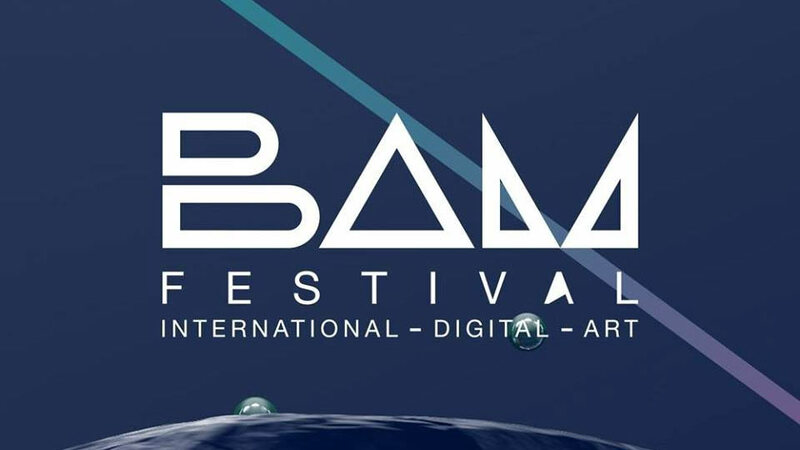 The 5th edition of the BAM Festival will happen the weekend of 19-20 October in Liège ! From an original exhibition with 10 installations, 4 performances to 3 cutting-edge workshops, an educational digital trail special for kids, and 2 closing parties with live acts & DJ sets, the Manège Fonck will turn into a platform of visual explorations and sonic experiments with adventurous projects from artists of the contemporary digital art/culture. And because our strong wish is to spread digital arts in the City and make new technologies accessible to everyone, this year again there is a total free access during the whole festival ! • Guillaume Marmin – Licht Mehr Licht ! This edition, we are very glad to propose a playful and educational trail for the youngest: DIGIKIDS. Created as a series of seven digital workshops, the children will discover and learn new technologies such as video mapping, 3D printing, the creation of their own instruments, become a game maker, virtual reality,.. while having fun and in an interactive way ! Totally free entrance the whole festival !! !